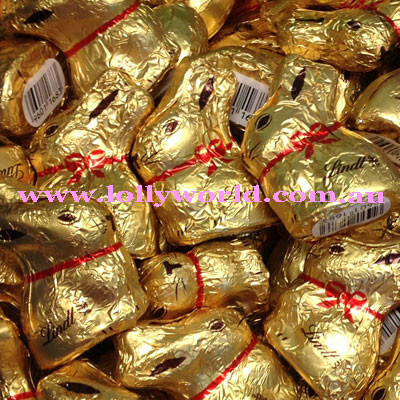 Lindt Gold Bunny 10g is a mini version of the classic gold bunny made by Lindt. Smooth and creamy milk chocolate, the mini bunny is a great idea for corporate events, Easter hunts or to add in a gift basket. Each Bunny is approx 5cm high, 2cm wide and 4cm long and weighs 10g.